If you have been anywhere around a TV or computer hopefully you have been following the GMO labeling debate. Many states have unfortunately passed legislation to require food companies to label food products that contain ingredients from GMO crops. Some uninformed consumers think this is a good idea. I hear “I want to know what’s in my food” and “we have the right to know what is in our food.” Those are valid arguments and consumers already know what is in their food; product ingredients are already listed on the label in descending order by weight. Adding an additional label that says “This product contains GMO ingredients” will do nothing but harm consumers and farmers alike. Most people probably wonder why cotton farmers and the Georgia Cotton Commission would care if GMOs are labeled or not. Well, cotton is both a food and a fiber crop. Yes, you ate some cotton today. Just check any salad dressing, snack food, fast food, or peanut butter jar label and will see that you’ve consumed cottonseed oil recently. 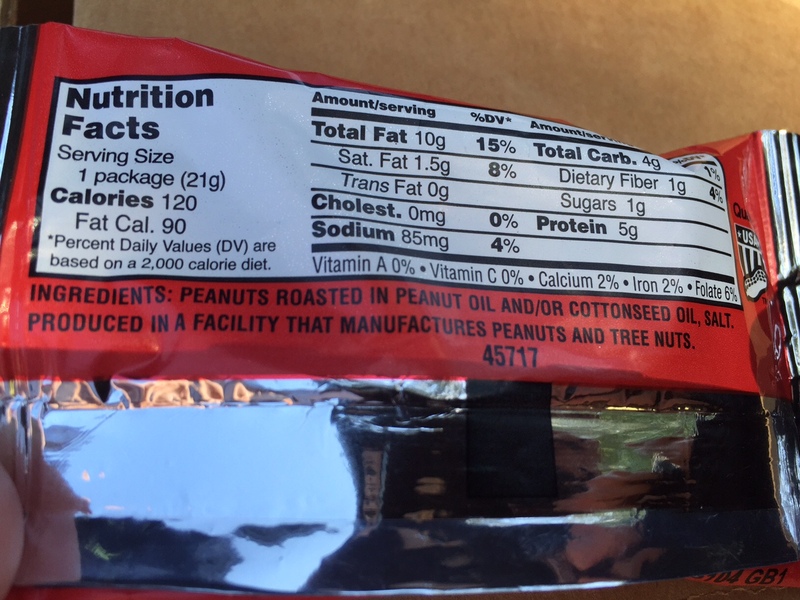 In fact, most peanut butters I’ve seen have cottonseed oil in them. 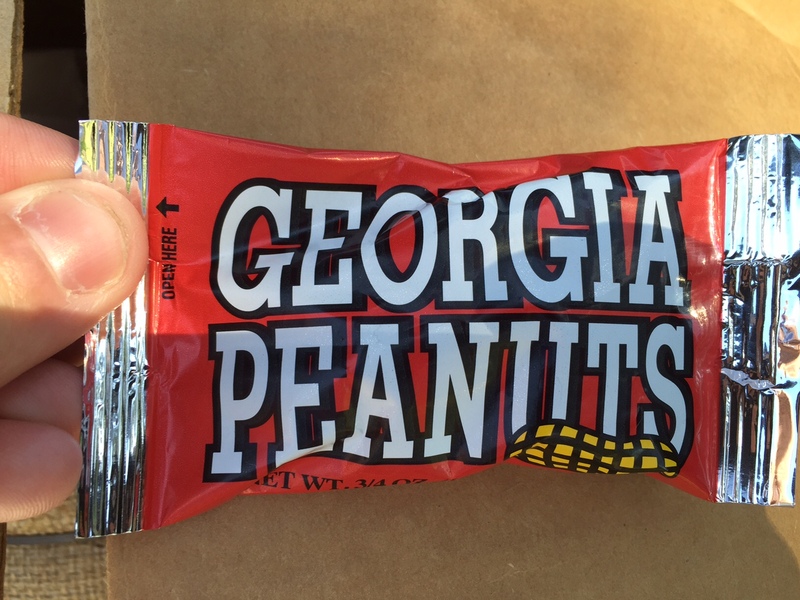 And those red bags of Georgia Peanuts that we eat everyday for a snack, yep they were cooked in cottonseed oil. Therefore the cotton industry has a vested interest in keeping GMO labeling off of the table. What the cotton industry does support, along with over 300 other ag groups, is a voluntary program that gives the FDA sole authority across the US in determining if a product should require a GMO label. This would fix the patchwork of states that have already passed state legislation to label GMOs, which a nightmare for ag companies to comply with. H.R. 1599 was recently introduced in Congress and is supported by many ag groups. The Commission, along with many other groups, signed onto a letter from the Coalition for Safe and Affordable Foods indicating we support a voluntary program that is nationwide that gives the FDA the ability to label GMO products if those products create a health risk. Here is a brief summary and you can read the support letter here.